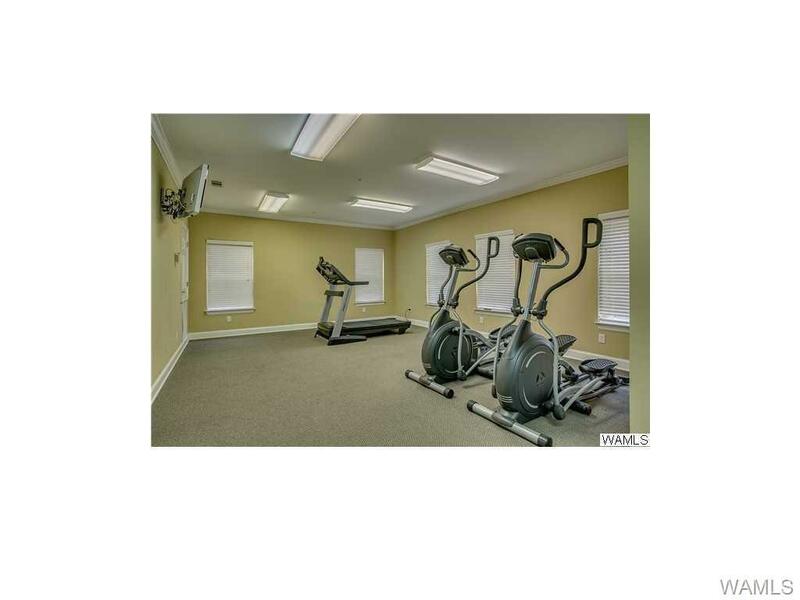 Wonderful updated condo in the heart of Tuscaloosa! 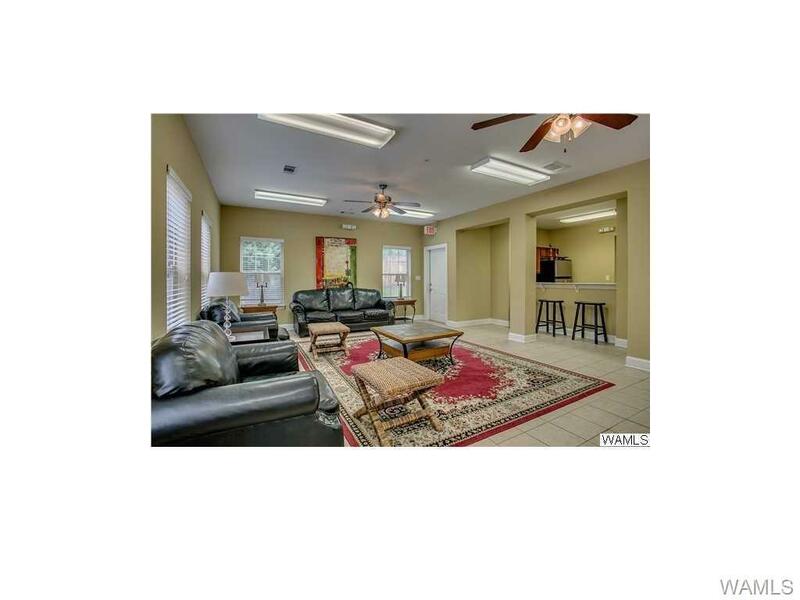 Roll with the tide in this spacious 2 bedroom and 2 full bathroom condo that's only minutes away from Bryant-Denny Stadium! 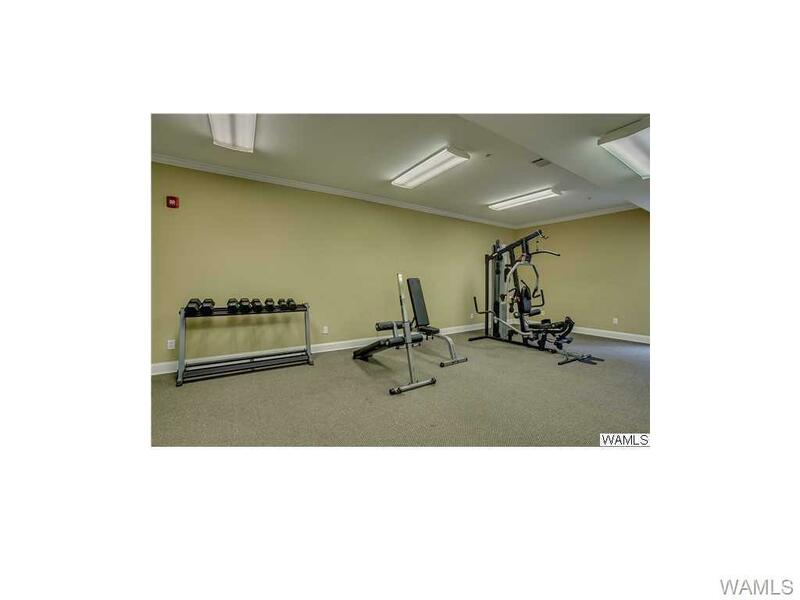 This is a rare opportunity to find a ground unit with granite countertops, stainless steel appliances, and washer and dryer that stay with the unit! The furniture in the unit is negotiable as well! 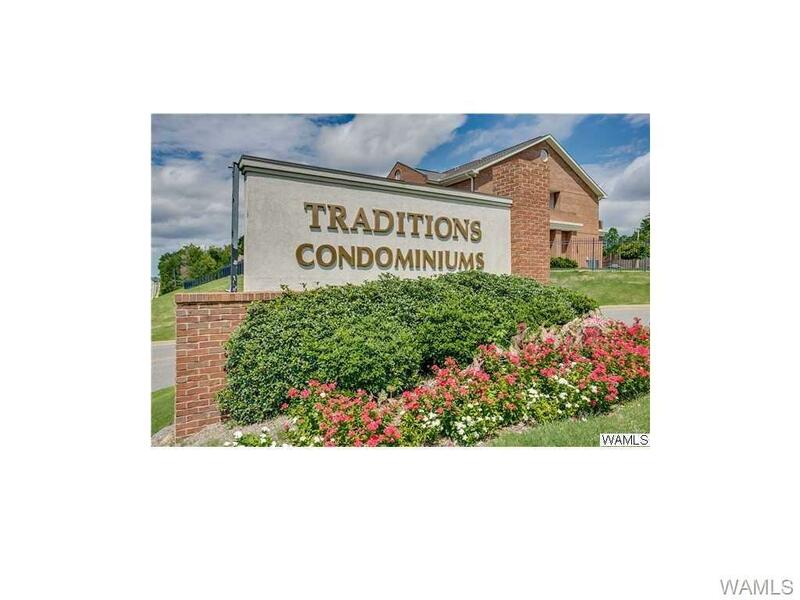 So you can get a furnished gameday condo for less than 100k!!! Incredible deal! Call your local real estate agent today to set up a showing! Listing provided courtesy of Daniel Carter of Exp Realty - Tuscaloosa.